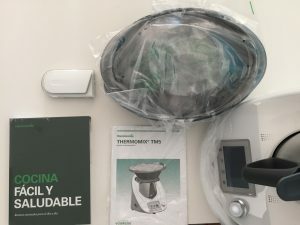 I was telling you the other day that something new was coming to my kitchen and here it is: Thermomix. 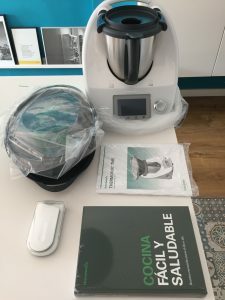 I’ve hesitated a lot and i managed to get it by signing up with Thermomix to make some show cooking. 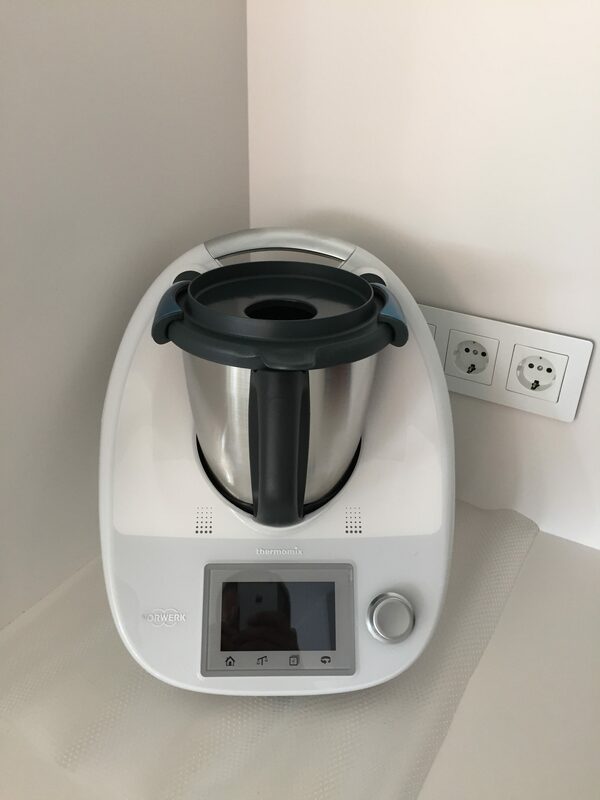 As I love to cook and share, well I’m now available for people around Barcelona to show it off at their house for free.